Places for remembering our past. 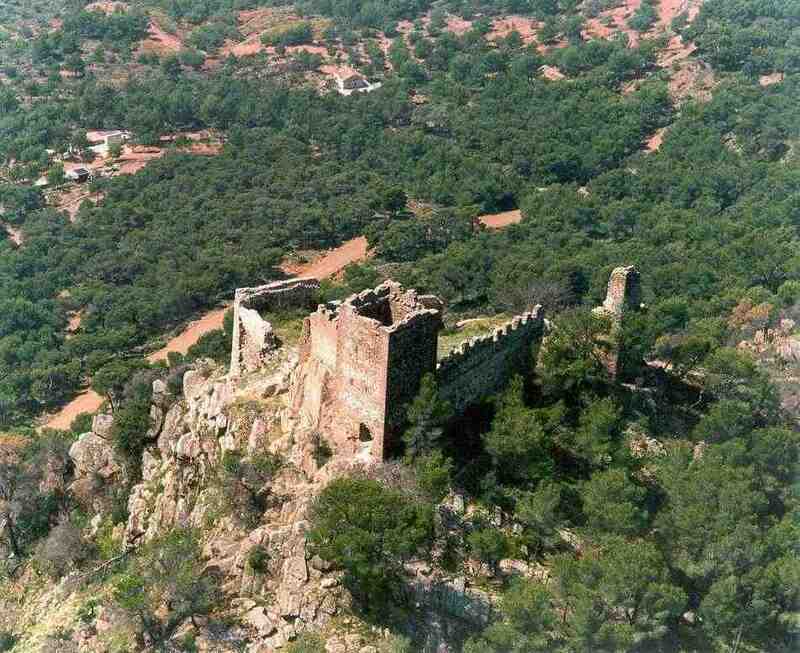 Serra’s Castle is a building from the 8th-9th century located at the top of a hill named after it, 536 metres above sea level. 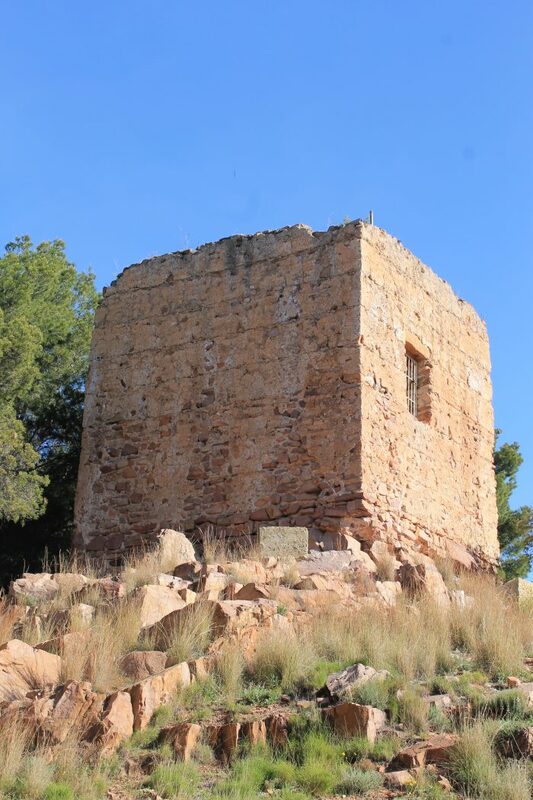 The Castle belonged to the defensive system guarding the north of València and its location is typical of Arabic castles: it is at the top of a peak that watches over both the valley of the Túria river and the access to Serra Calderona. The Castle used to be a tower of 600 square metres. At the north-east end, remains a tower with a square floor plan, which converges with other two walls with merlons and an old cistern. There are remains of a second tower, located to the north-west, smaller than other one. There are also fragments from the perimeter walls and traces of how they were taken out. All these pieces allow us to imagine the original irregular floor plant of the Castle. From the Castle you can see part of the Valencian coast, the counties around the city of València, and Serra Calderona. It is listed as ‘Bé d’Interés Cultural’, an administrative category that marks it as relevant cultural heritage. This tower is of Islamic origin and dates back to the 9th century. 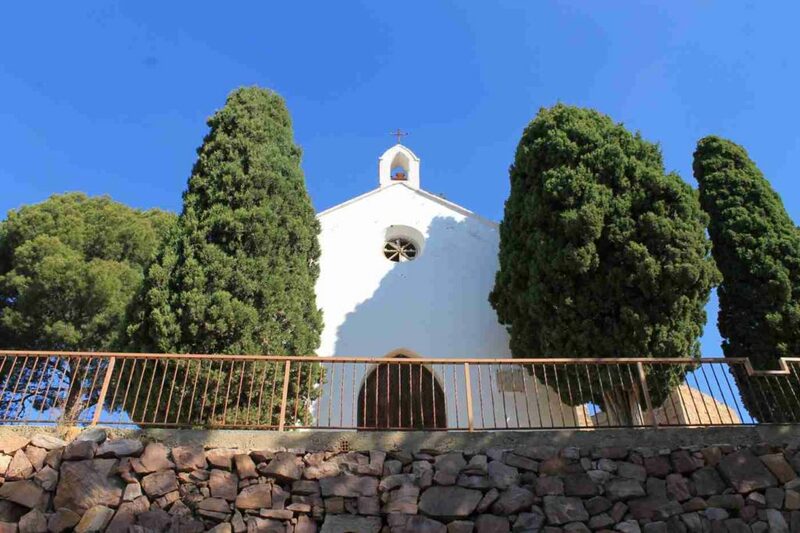 It is located within the town of Serra, at Cantó de la Torre Street. It was part of the defence system of the Castle, but with the passing of time it became attached to the Town Lord’s residence (the so-called ‘Senyor de la Vila’). Its profile is slightly trapezoidal, the walls present small gaps and is crowned with merlons. Even if more than a thousand years have passed since its construction, its walls remain in good condition. This tower has endured the pass of centuries and the construction of other buildings around it. It is listed as ‘Bé d’Interés Cultural’, an administrative category that marks it as relevant cultural heritage. Sentry tower of Islamic Origin that dates back to the 9th century. It used to be part of the defence system of Serra’s Castle. It retains most of its main body, which has a square floor plant. 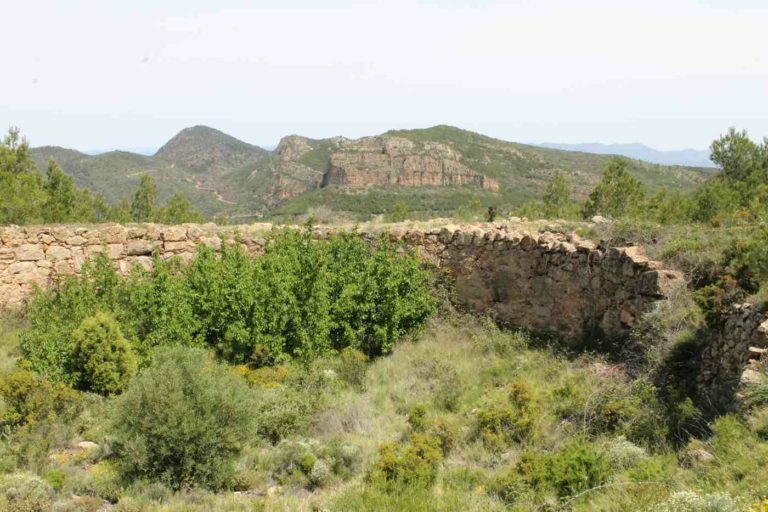 Rammed earth and lime mortar were used to build its walls on a base of big rocks. It has an opening two metres up from the base. 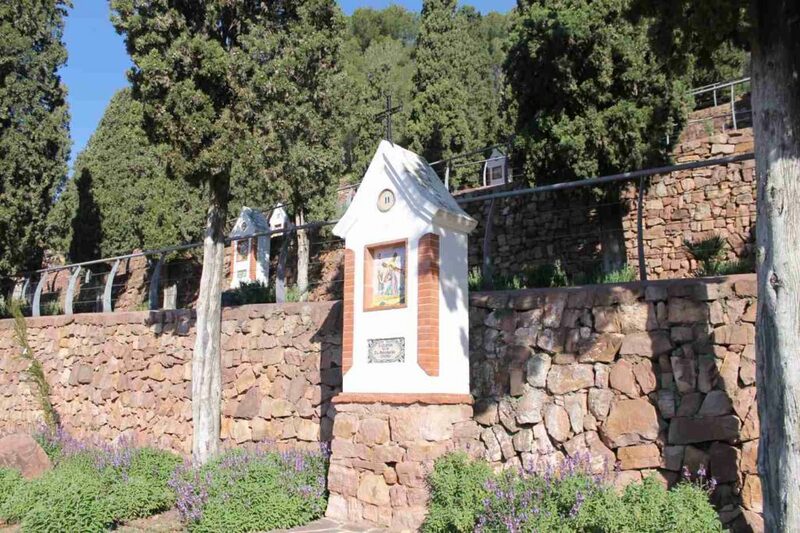 It is right next to the Chapel of Sant Josep i la Creu, at the top of the Calvary. It offers a nice view over the town. It is listed as ‘Bé d’Interés Cultural’, an administrative category that marks it as relevant cultural heritage. Sentry tower of Islamic origin of the 8th-9th centuries. It was a defence and surveillance building of the ancient town of Ria, which used to be in the immediate vicinity of the tower. The tower of Ria has a (mostly) square floor plant. Its stone and rammed earth walls were lined with lime mortar that is still visible today. The tower has a small opening which serves as entry. It is located next to the path that leads to the spring of L’Ombria. It is listed as relevant cultural heritage. Sentry tower of Islamic origin of the 8th-9th centuries. It was part of the surveillance system of the Castle. From it, sentries would control every movement in the area of the village Náquera. It has a square floor plan and its rammed earth walls were lined with lime mortar. The entrance used to be in the first floor, which is the only one that remains. You can reach the tower of Satarenya following the path of Les Vinyetes, on the forestry track heading to the Castle. It is listed as cultural relevant heritage. The Calvary of Serra is in the upper part of the town. Its privileged location makes of it a unique place. Cypresses and elegant white chapels in Gothic style frame the ascendant avenue. The chapels stand aligned between the trunks of the cypresses and each of them depicts a scene from the Via Crucis. Six soft slopes complete the climb to the top of the hill. It was completed in 1893 and it is listed as relevant local cultural heritage. Crowning the Calvary, there is the Chapel of Sant Josep i la Creu, a simple building which dates back to 1894, and the sentry tower of L’Ermita. The Chapel is small and has a two-sloped roof, a white façade and a slanted roof covering the apse. The local parish church is the work of Valencian architect Francisco Pechuán. It was completed in 1800 and is result of several ampliations. It has a single nave with pilasters, semi-circular arches, a semi-circular barrel vault over the main nave, a crossing and the main altar. 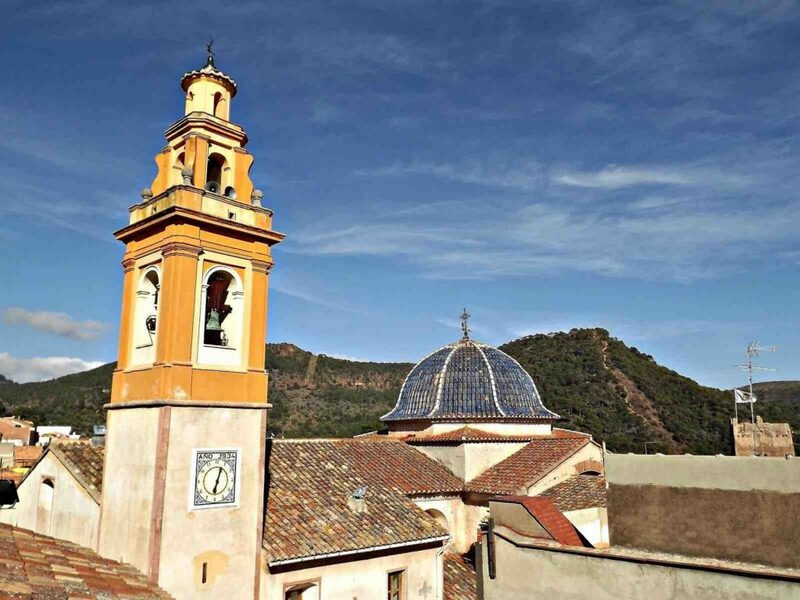 The whole space revolves around a statue of the Virgin of the Angels (Mare de Déu dels Àngels), to whom the people from Serra are very devoted. The monastery of Porta Coeli was the first one of the Carthusian order to settle in Valencian territories. 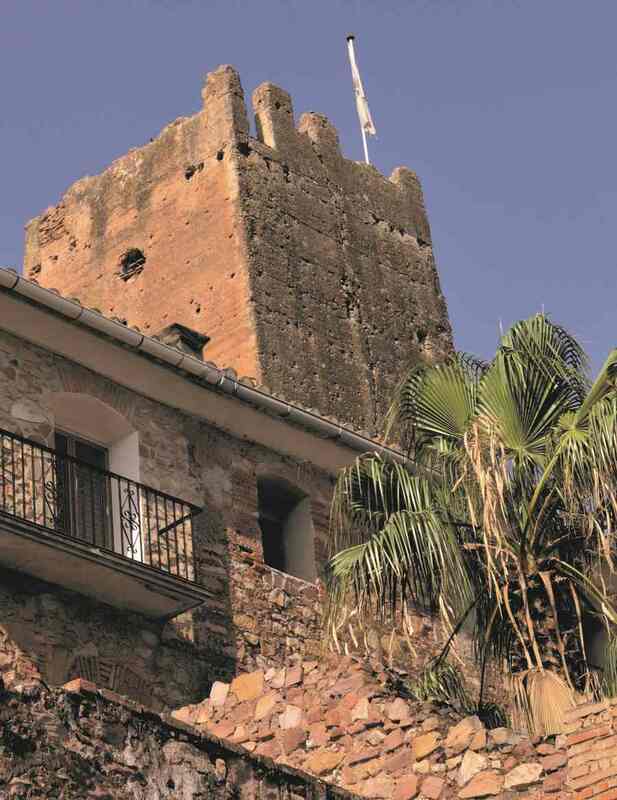 It was founded in 1272 and raised over the remains of an Andalusian hamlet. 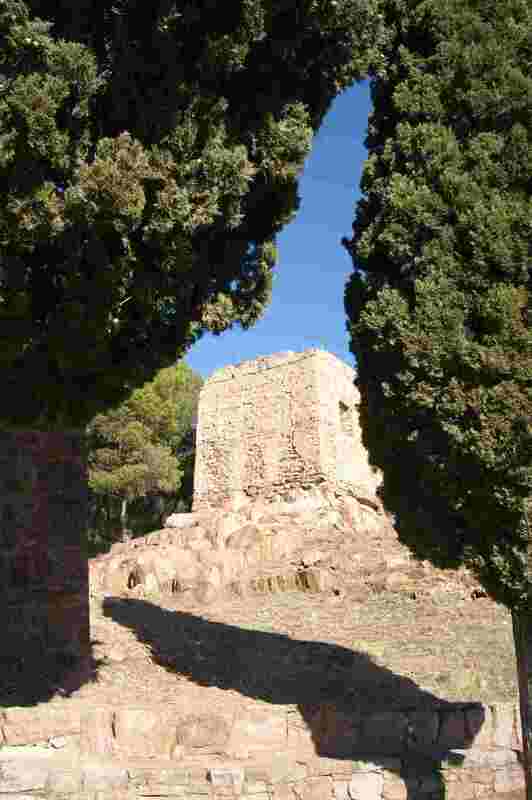 The land had been acquired by Andreu d’Albalat, confessor to King Jaume I and founder of the monastery. This setting near Serra was the perfect place to establish a spiritual haven for the quiet life of the order. The charterhouse was originally built in Gothic style, but during its history it underwent a series of modifications according to each period: Renaissance, Mannerism, Baroque and Neoclassical. Attached to the monastery, a Gothic aqueduct from the 14th century still stands today. The Porta Coeli charterhouse was a first-class political and religious centre. 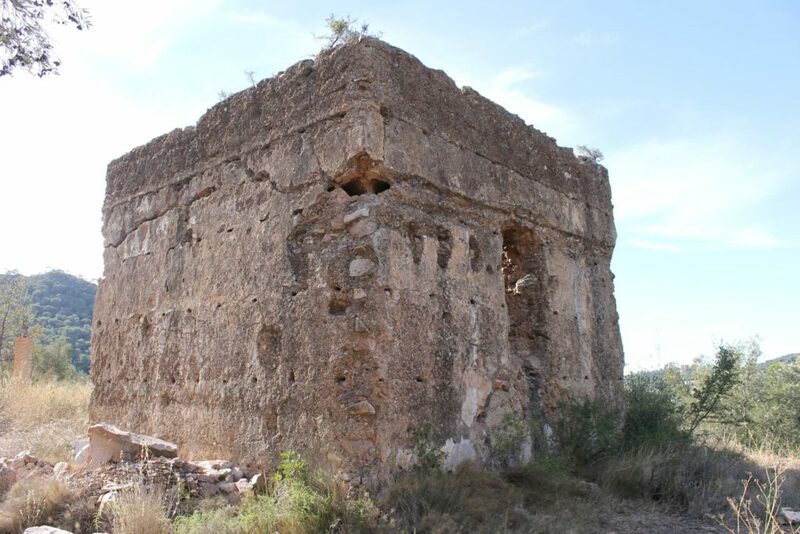 Within its walls, the Bible was translated to Valencian for the first time. Its translator was Bonifaci Ferrer, brother of València’s patron saint Sant Vicent Ferrer. Part of the artwork of the monastery (the work of painters like Ribalta, Camaron and Planes) is kept in the Museum of Fine Arts of València. 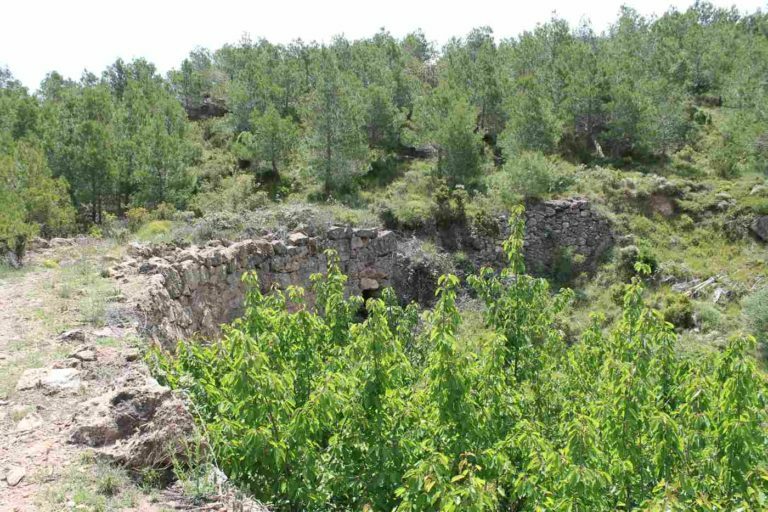 With the Ecclesiastical confiscations of Mendizábal occurred in Spain in 1835, the monastery was divided in three country houses ─La Mayoralía, La Pobleta and La Torre─ and its good were sold to private hands. 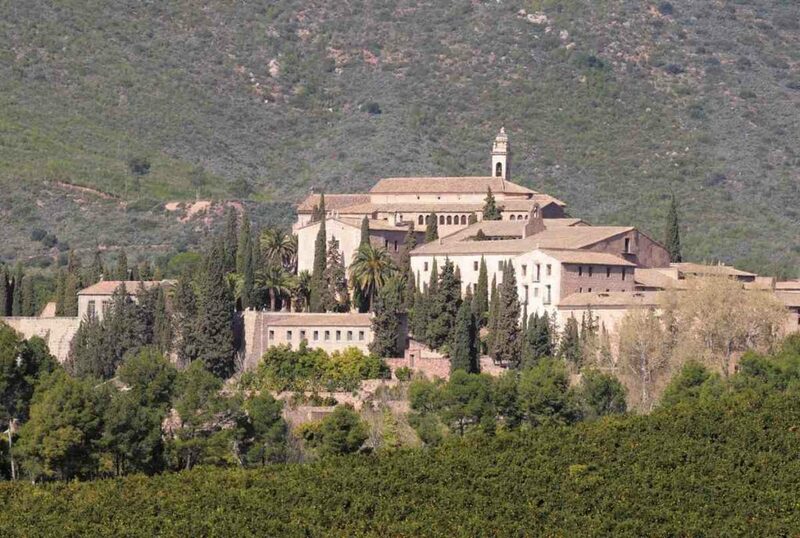 The Carthusian monks came back to the Porta Coeli charterhouse during the forties of the last century. In 2006, the monastery was listed as relevant cultural heritage in the landmark category. Nowadays visits are not allowed. El Llavador dels Castellets (also known as “Barrio Latino”) is located at the town’s entrance, coming from the CV-310 road from València. It was built in 1938 and, together with the now-disappeared Llavador de la Font, it was one of the meeting and socialization points for the female population. Women went there to do laundry, but also to engage with other women and strike up friendships, in a world designed for men. The llavador is a long and rectangular basin where water is collected from a spring. The continuous flow of clean water washed away the remains of soap and filth that gathered on the surface. The construction consists of stone pillars that hold a wooden structure, on top of which a two-sloped tiled roof rests. The Ventisquer de Rebalsadors is an ice house located 785 metres above sea level, at the head of the gully of La Nevera, which drains the northern slope of the western top of the Rebalsadors mountain. It has a circular floor plant and an approximate capacity of 1,100 m3. It was built in 1706. This ice house does not have a well and its depth is quite scarce: around 1.50 metres to the south and 3.50 metres to the north. 20 metres in diameter, the main tank did not have a permanent roof, and it had to be fabricated yearly with tree branches, tarps, earth and stones in order to protect the snow. 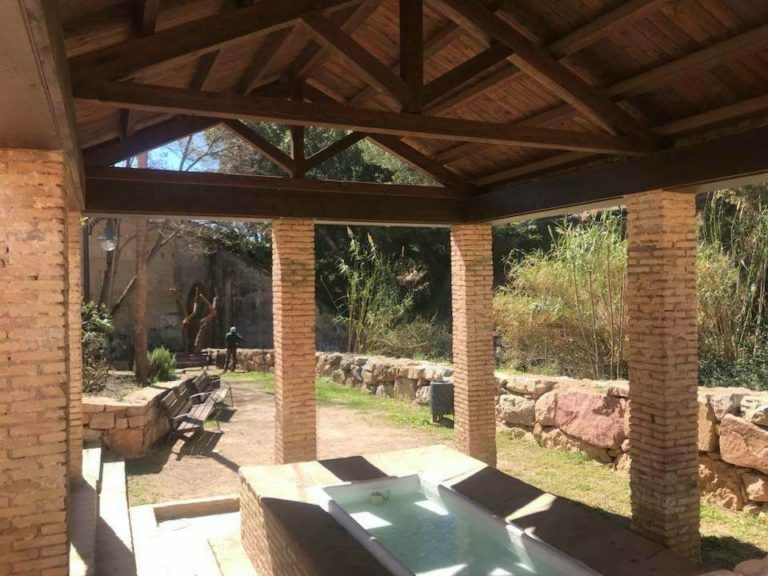 The ventisquer was strategically located to be close to the Porta Coeli charterhouse and to provide with ice the nearby towns and the city of València. The ventisquer was used until the beginning of the 19th century, when the order was secularized. It is listed as relevant local cultural heritage.